Thank you for applying to become a Foster! Please read our How Fostering Works page and fill out our Foster Application. One of us will contact you soon and answer all your questions. Do you have your landlord's permission to have dogs? 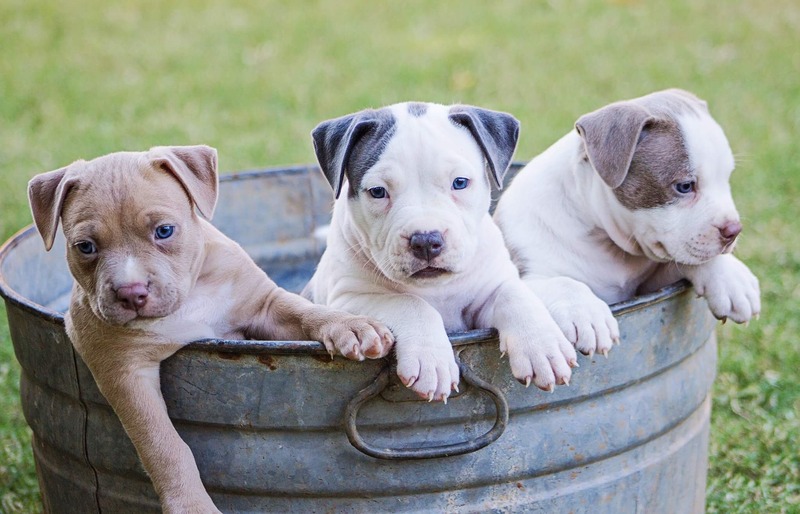 Are you subject to Breed restrictions from your town, homeowner's insurance, homeowner's association or landlord? Are your dogs up to date on all their vaccinations? Have all your dogs been spayed or neutered? Please list the ages and genders of your dogs and a little about their personalities. Are they friendly with other dogs? What other animals are in your household that the dog/pup will interact with? Have you fostered dogs before? Please tell us about it - When? How many dogs? For which organization(s)? Do you have experience with dogs with behavioral issues (aggression, separation anxiety, etc.)? Will the Foster Dogs be home alone part of the day? Please describe what will happen while you are away. Will the Foster(s) be in crates? Locked in a room? Friend/Neighbor will let them our for potty breaks? About the Dogs- What type of dogs would you like to foster? What age of dogs are you interested in Fostering? Are you interested in a nursing dog or a pregnant dog? Do you have any experience with whelping and/or with newborns? Please provide a veterinary reference familiar with your existing pets, if any. We need to contact your veterinarian to confirm that any animals you now have are up to date with Rabies, Bortetella and Distemper. Please authorize your veterinarian to release this information to us. Not yet - Please do it before you forget! Please provide the name, telephone and email of two personal references who are not family or household members. THANK YOU! After pressing "Submit", you will receive an email confirmation including a copy of your Foster Application for your records. We will contact you soon and look forward to working with you to save dogs! What is the name of the dog Rescue Charlie's Friends was named after?